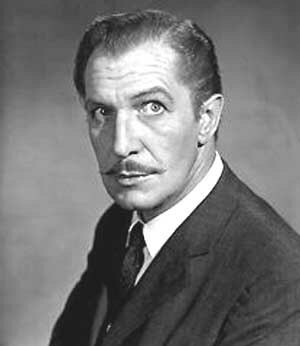 Vincent Price had a long and full career in film. He is most remembered for his deep, eerie voice and his role in movies based on works by Edgar Allen Poe, such as Morella and The Fall of the House of Usher. 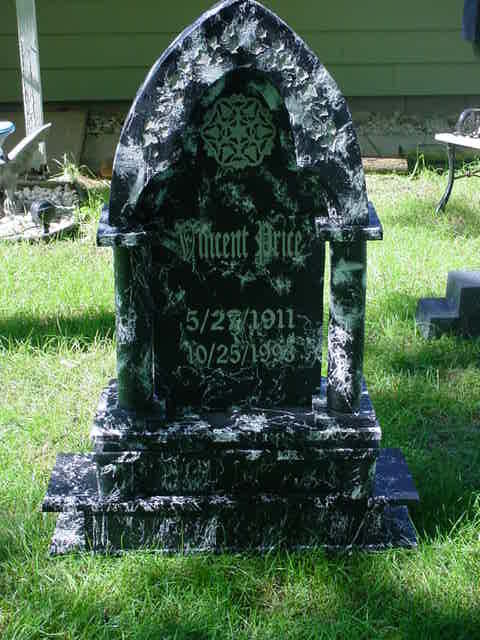 Mr. Price was known for his sense of humor, especially about himself. He often laughed at the fact that people were afraid of him and enjoyed his role as "Egghead" on the television series "Batman" and lending his voice to Michael Jackson's music video, "Thriller". 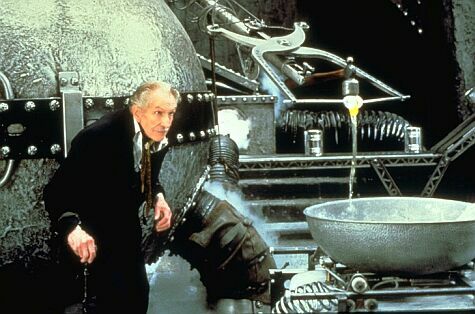 His long list of movies include "The Fly", "The House of Wax", "Laura", "The Pit and The Pendulum" and many more.